Established in 1999 Seabreeze Homes reputation speaks for itself. With a five star rating on every review site and a service second to none. Seabreeze Homes are qualified, established, have local/national knowledge and here for you every step of the way. We operate 365 days a year and are available 24/7. 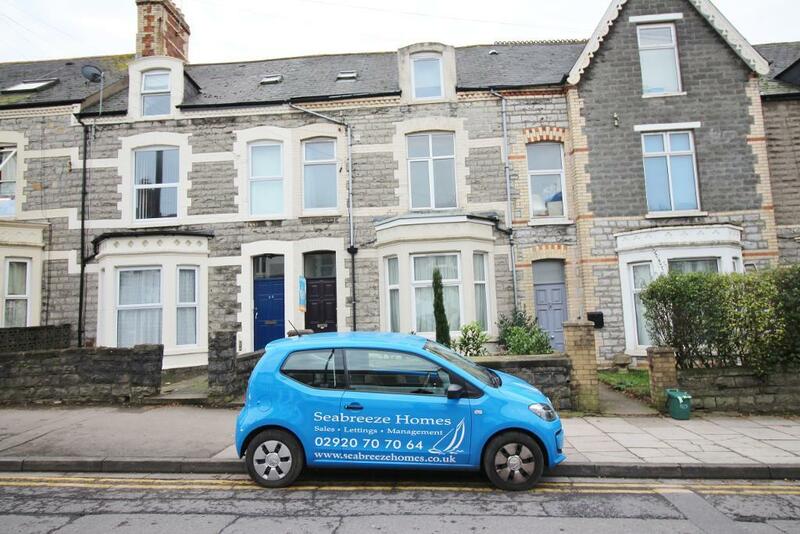 A superb, three bedroom maisonette situated in central Penarth. 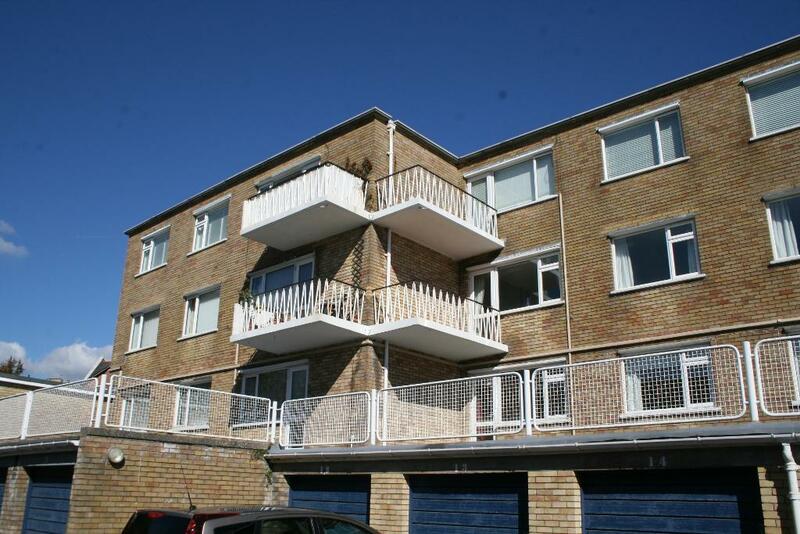 The apartment has the added feature of a rear balcony and is within walking distance of shops, bars and restaurants as well as fantastic transport links with Dingle Station only two minutes walk away. This is a wonderful opportunity to secure a unique rental property situated in a most desirable location. No smokers, no pets, professionals only. Excellent school catchment, transport links, local tourist attractions and the bustling town of Penarth right on the doorstep! 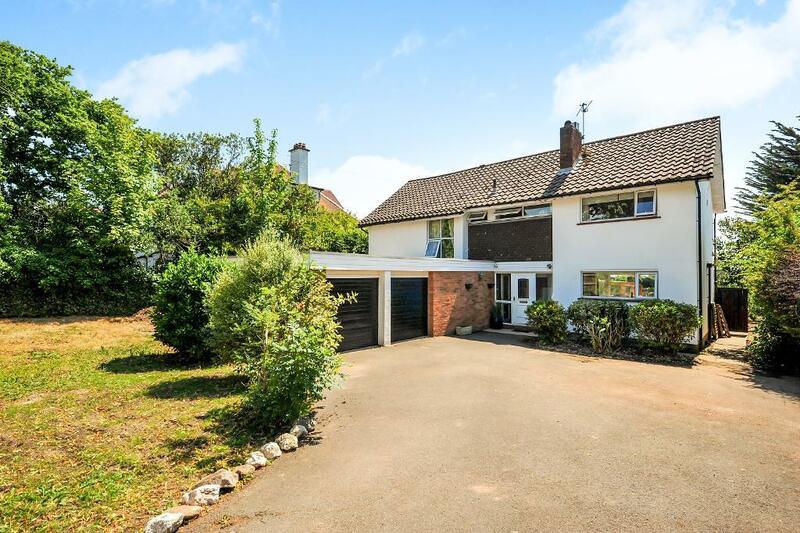 A stunning, detached family home on the highly desirable Victoria Road in Penarth. In catchment of Evenlode Primary and Stanwell Comprehensive School. 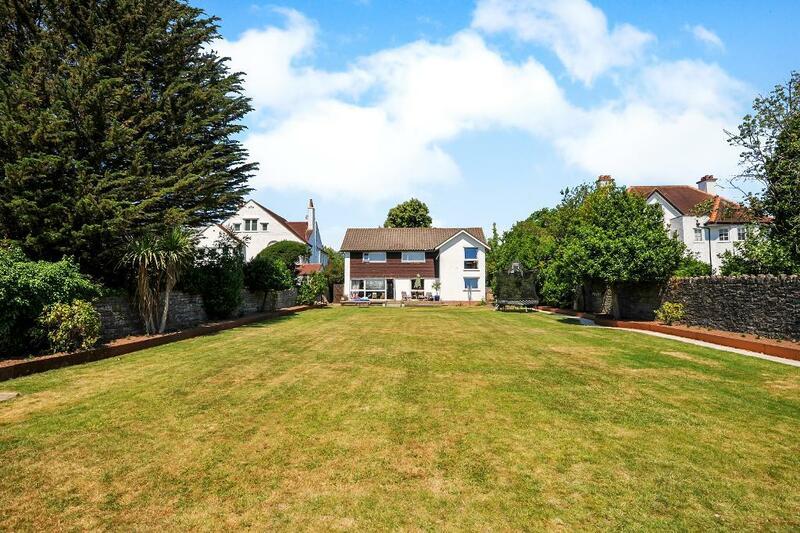 Boasting five bedrooms, double garage, off-road parking for several cars and a huge and enclosed flat rear garden. 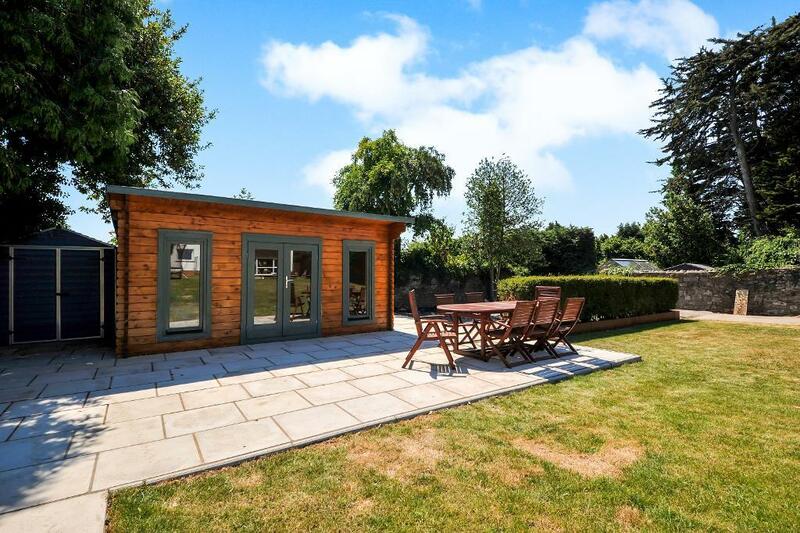 This is a unique property and rare to the rental market – viewing is highly recommended! Call 02920 70 70 64 to book a viewing. Lovingly refurbished two bedroom home that is a must see. This great property has a good size entrance hall, an open plan living and dining room, a spacious kitchen, two large double bedrooms and a family bathroom. The loft is a good size and with planning could be made into additional living space. To the rear is a private secure courtyard garden that is a lovely sun trap. Located right in the centre of Penarth with all the shops restaurants and bars right on your doorstep. There are great schools close by as well as fantastic transport links taking you around the bay and beyond. A wonderful opportunity to purchase a large three bedroom apartment with a large balcony and a garage in the Town Centre of Penarth. The property has large light and airy rooms, distant sea views, gas central heading uPVC double glazing, a spacious bathroom, a good size kitchen separate from the living room and wonderful tropical communal gardens. A must see property. 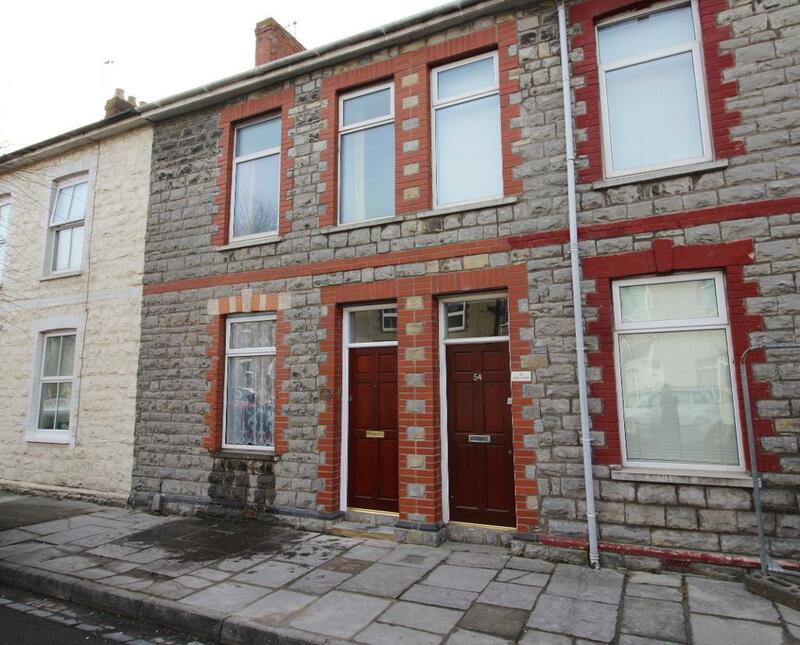 Located a short level walk to Penarth Town centre and across the road from a beautiful park. The pier and the beach are less than 5 minutes away as is the train station. There is a bus stop close by and Cardiff Bay is a short walk away.